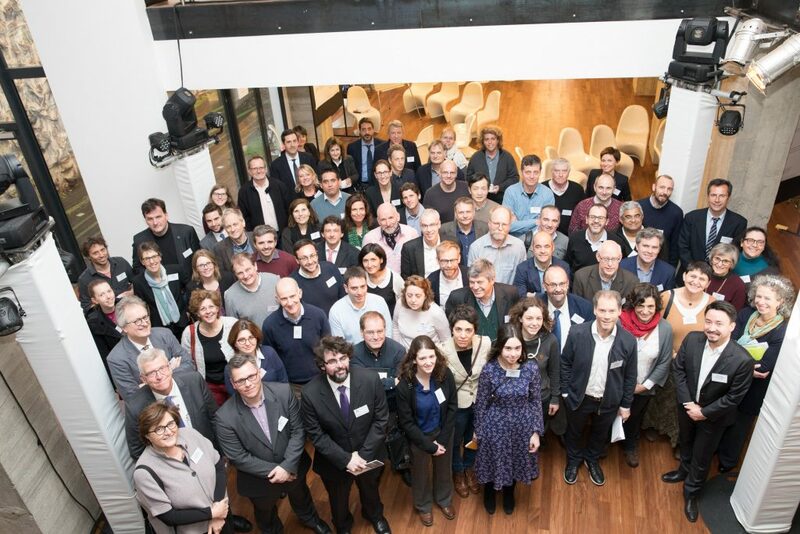 A full-day EOOS forum on 8 March brought together 80 ocean science managers, researchers, policymakers and private companies on the topic of ocean observations. The information required to do business, research or ensure security at sea is based on an array of ocean observing infrastructures. We rely heavily on ocean information, but its sources are disparate, with measurements taken for various purposes, over disrupted time scales, and to different standards. Europe, trying to capitalize on the shared benefits of cooperation in ocean research and the blue economy, needs an end-to-end and sustained European Ocean Observing System (EOOS), allowing all users and implementers of ocean observations find information and help they need. The EOOS framework is being developed by EuroGOOS and European Marine Board with experts and advisors from many regional, national and pan-European organizations. While there’s a broad agreement that such a framework is urgently needed for Europe, it is still unclear how exactly to fulfill this ambitious task. At the EOOS forum on 8 March, delegates brainstormed on the critical EOOS questions, including system design tools, funding, governance, technologies and innovation, as well as communications. ‘Without ocean observations we are living in the dark’ was stated at one of the group discussions, but ‘a cultural step change is needed to break the silos between multiple stakeholders’. EOOS will gather information on monitoring plans, discuss funding priorities, and engage with new partners. EOOS will also help make a business case for ocean observations and allow the community to reach out to governments, engage more systematically with regional efforts and inform pan-European research programming. EOOS forum delegates strongly emphasized the need to listen to the needs of various ocean observing users, to ensure EOOS is genuinely fit-for-purpose. An EOOS strategy and implementation plan will take on board the valuable intellectual inputs from the EOOS forum. These documents will present an EOOS vision and concrete steps over the coming five years and be open for stakeholder consultation in the spring. The finalized drafts will be presented for adoption at the EOOS conference on 21-23 November.